Newly engaged? Not sure where to start? Join Little Blue Box Weddings on January 24th at FARMSHOP Marin for an exclusive wedding planning event. You’ve got a ring on your finger and visions of a chic soiree dancing in your head. But how do you go from wedding dreams to reality while still maintaining your sanity? The planners at Little Blue Box Weddings believe that every couple’s big day has the potential to be as unique and special as they are. 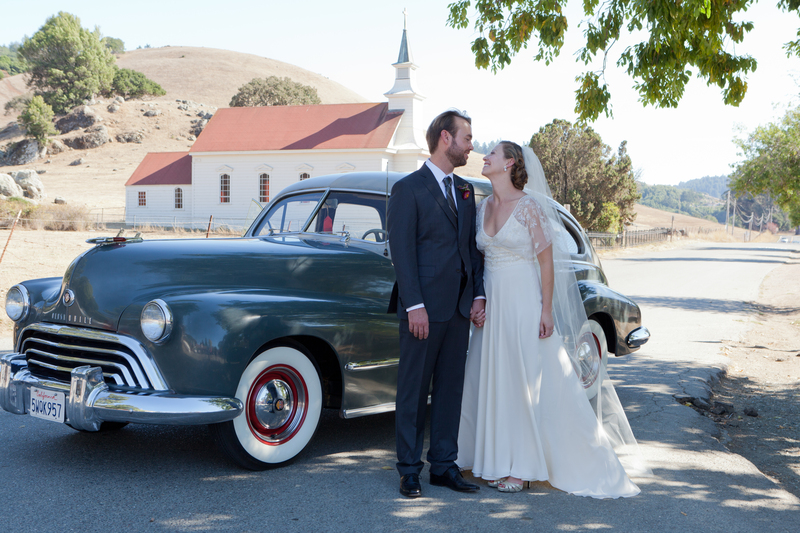 This seasoned wedding planning team has been crafting picture perfect nuptials for Northern California couples for the past ten years. Join Nicol, LBBW’s lead planner, as she divulges several tips and tricks to get you on a stress-free path to planning your dream wedding at a complimentary event hosted by FARMSHOP restaurant and catering company in Larkspur. When: Saturday, January 24th, 11:00 a.m. to 1:00 p.m.
We hope you’ll join us as the first step toward creating the Northern California wedding you’ve always dreamed of.